I’m playing around with an Azure Function that I’m going to eventually call from an Azure Automation runbook (post to come in the near future). 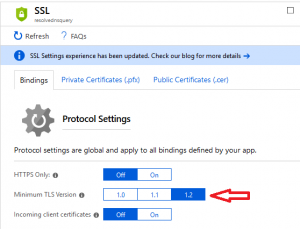 During this process, I learned some pretty key things as I was testing and going along. I’m a little embarrassed to post them publicly, but eventually a non-coder like myself somewhere is going to be trying the same thing and maybe this will help. In my function, I used a ForEach loop to add a string to a List<string> for each instances of a collection. My function would compile just fine but would always error out on this one line, with a really generic error. I only knew it was erroring out on this line because I placed a log output on the next line and it would never reach it. Without this, adding to the collection isn’t possible. I’m sure that anyone who actually knows C# is shaking their head reading this, but I guess that’s what you get when you learn organically without real training. I want to pass in a parameter to my function, using the query string. At the same time, I also want to use a function key so that this can’t be run anonymously. The ampersand (&amp;) character is not allowed. The &amp; operator is reserved for future use; wrap an ampersand in double quotation marks ("&amp;") to pass it as part of a string. Invoke-WebRequest : The remote server returned an error: (401) Unauthorized. iwr : The underlying connection was closed: An unexpected error occurred on a send. 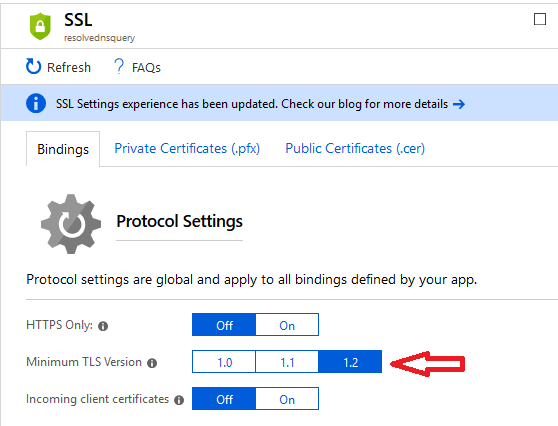 A google search led me to discover that PowerShell by default will attempt to use TLS 1.0 for Invoke-WebRequest, unless you’re using PowerShell Core 6. Primary source for this information was here.